Long time no update, I know. I haven't been doing much in the way of scrapbooking lately. I just returned home from a weekend scrapbooking retreat so I did a few layouts there. Here are two for Eclipse. I cannot wait for Eclipse! I used the same smoke brush I did for the New Moon poster layout. Awesome! I can't wait to see Eclipse! How come you didn't update for such a long time? 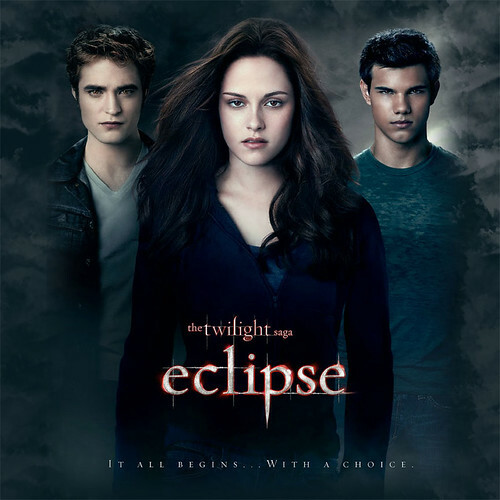 I can't wait to see Eclipse (29 days!) and hope once it's released, I'll be inspired to make more layouts.